Hike one of New Zealand's best tracks. 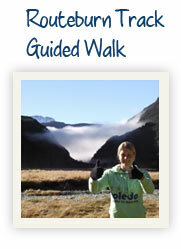 Book your guided walk online now. 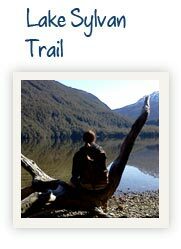 Stretch yourmobdro windows legs and feed your soul with a guided walk in the stunning wilderness of native forest and towering mountains. 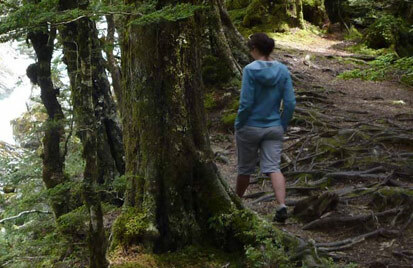 Glenorchy Journeys offer privately guided half day and full day walks in the Mt Aspiring National Park, suitable for all ages and fitness levels. 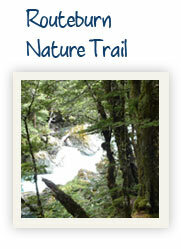 Hike one of New Zealand’s best walks, The Routeburn Track, with a root explorer download friendly and passionate guide. 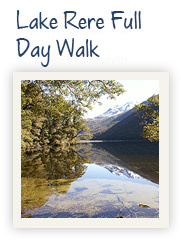 Our exclusive guided day walks are designed to suit you, with departure from Queenstown and Glenorchy.